C. G.’s writing career has stalled and he is in desperate need of a job. Writer’s block, general apathy and alcohol problems all go some way toward explaining C. G.’s sorry state of affairs. He has not given up hope completely, certainly, but his sights are now set lower, to say the least. He puts an ad in the paper: “Author seeks unqualified work, preferably in small warehouse, archive or similar”. As it happens, this sentence is the only work C. G. has had published in over two years. Unexpectedly, he is contacted by a potential client and faced with an exceedingly strange proposal. 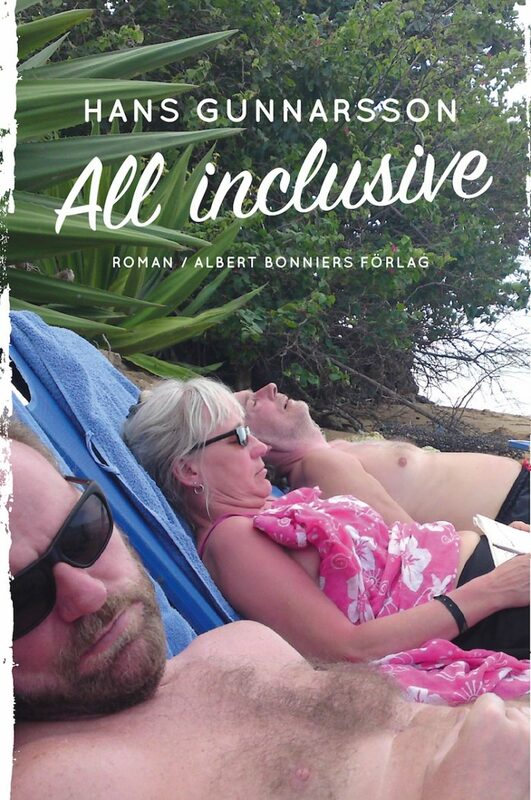 A businessman called Roffe Boman wants C. G. to write a novel depicting the life and people of a holiday resort in Guadeloupe owned by his brother, Ruben Boman. The idea is to entice as many readers as possible to pay a visit. 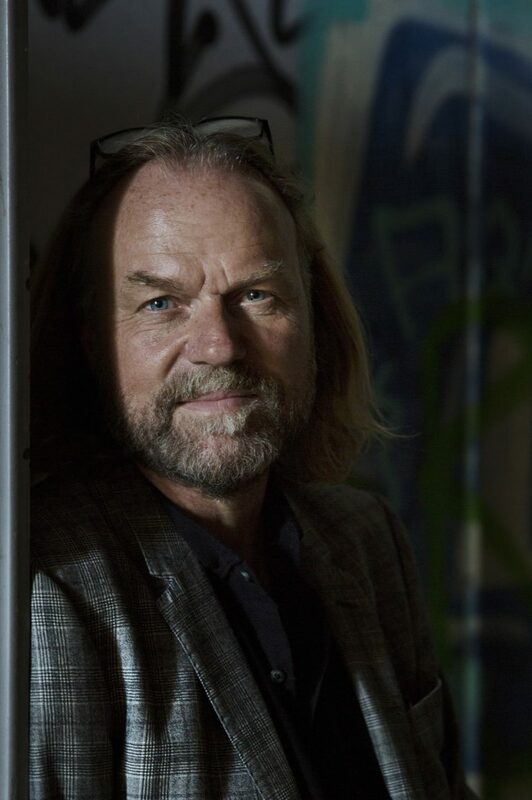 Boman’s offer is very generous: free travel and board during the research phase, remuneration, the use of a car and access to a writer’s den once he’s back in Sweden – all inclusive, in other words. C. G. is sceptical but nevertheless accepts the unusual assignment. To say that all is not what it seems is an understatement. On the plane to Guadeloupe, a man dies of a heart attack. Once on the island, a string of mysterious deaths and disappearances occur. C. G. does not let that dampen his spirits, however. In fact, he would barely have noticed had it not been for a certain Boris “Boman Boman”. Like his namesake Roffe, he turns out to be an avid, not to mention rare, fan of C. G.’s writing. Gradually a grudging friendship begins to grow between the two men. After a while Boris confides to C. G. that he is working on uncovering a conspiracy: the holiday resort is actually a front for a questionable Swiss euthanasia clinic! C. G. refuses to believe him, but when Boris himself disappears, C. G.’s paranoia quickly mounts. Gradually he comes to realise that someone else is calling the shots and that he has been caught in a web of intrigue. Suspense, humour and more than a hint of darkness makes this entertaining and unpredictable novel an unforgettable reading experience. ”Dark slapstick set in the charter holiday world of a parochial middle class.